Food safety is a vast realm that encompasses the entire food supply chain. 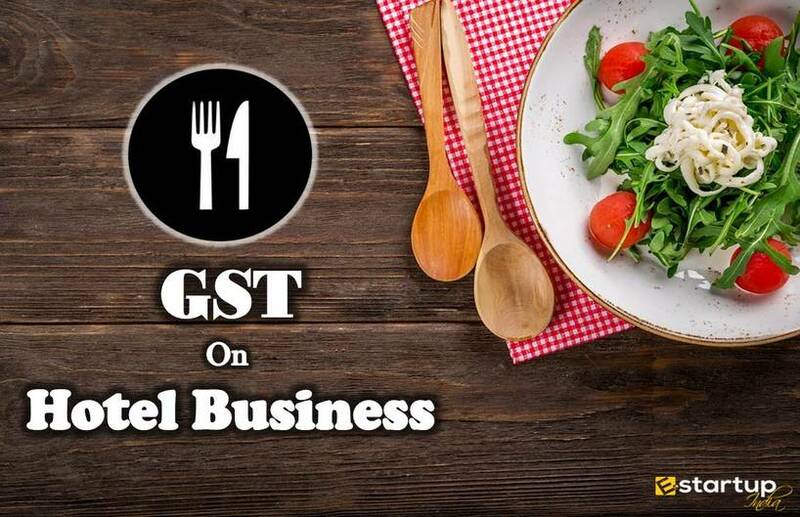 As a matter of fact, it influences the whole food industry, right from the stage of manufacturing or preparation, to handling, consignment and storage of the food products such that the food-contamination and spreading of the foodborne diseases is completely ruled out. Good coordination among the administration, suppliers and the buyers ultimately helps ensure food safety among all the market players. As per the directives of the apex food safety regulator FSSAI, any relaxation in the implementation of food safety standards may impact in the entry of illegal and dishonest manufacturers and suppliers, which can be really detrimental to public health. This is what the consumers are facing these days. 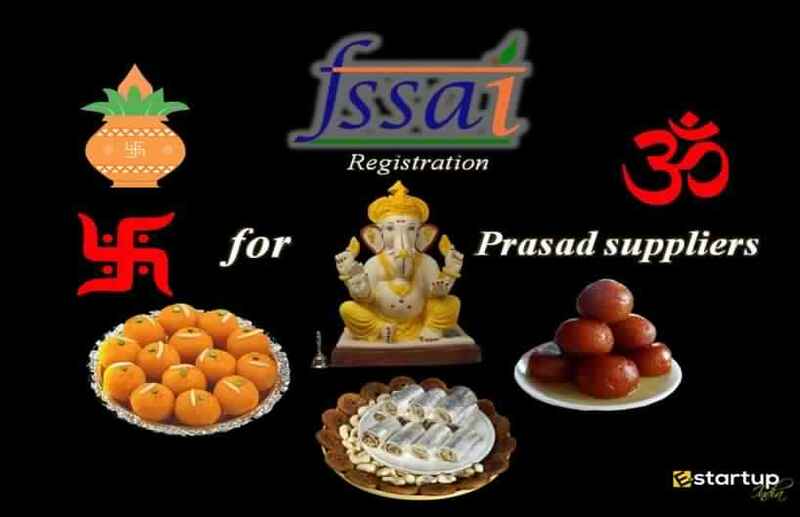 This Diwali season has been marked by endless cases of flouting of the food safety norms by a large number of suppliers of sweets & confectioners who have FSSAI registration. 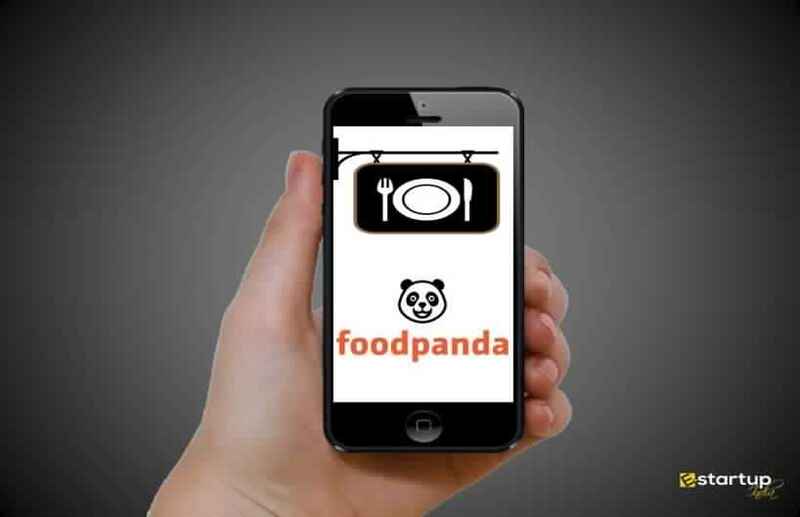 Consequently, the food safety watchdog has now ruled with an iron hand and is taking stringent measures against the defaulters. #1. How have the suppliers of sweets violated the food safety norms? As everyone knows that the Diwali festive vibe is on its zenith, the Food Safety regulator FSSAI had closely inspected all the small and large food manufacturing units last week. This inspection was done to ascertain the quality of sweets and savouries sold out to the consumers. Shockingly, the authorities had traced the rampant use of adulterants and food colourants in the sweets that were being sold as “pure traditional sweets”. Resultantly, the Food Safety and Standards Authority of India (FSSAI) Officials seized all the sweets that were marked as unfit for consumption due to the presence of artificial colourants beyond the admissible limit and took the samples for a laboratory test. #2. How much contamination has been traced in the sweets? According to the senior officials of FSSAI, exactly 68.5 kg of sweets has been found contaminated with the excessive use of artificial colourants. These sweets have been seized during the inspections. 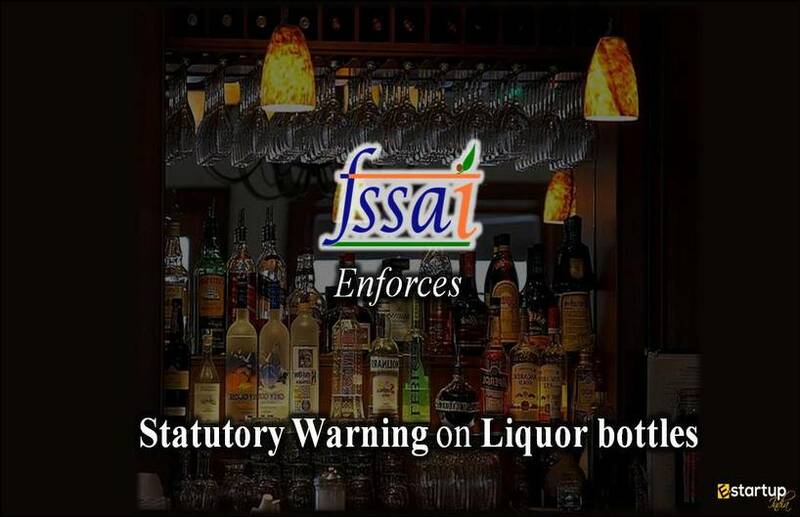 Besides, the FSSAI Officials also seized above 35 litres of reused oil, which means that the sweets were not being prepared with fresh oil or pure Desi Ghee, as is usually told to the customers. Additionally, about 13 kg of packaged sweets and savouries have been seized, as they were unlabelled. As a matter of fact, the FSSAI has recently introduced new measures for packaged food labeling. #3. What legal action has been taken against the defaulters? 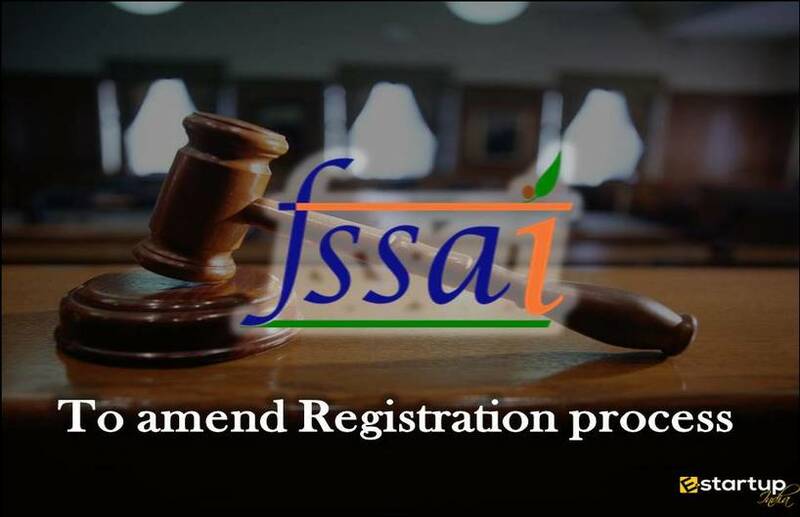 The senior officials of FSSAI have reported that stern actions have been taken on those who have flouted the Food Safety regulations, despite some of them possessing the FSSAI licenses. Legal Notices have been served to 9 shopkeepers following the inspections and tracing of various violations that have been mentioned above. Moreover, 4 samples have been lifted by the authorities. These will be sent for a Government laboratory for further examination. #4. 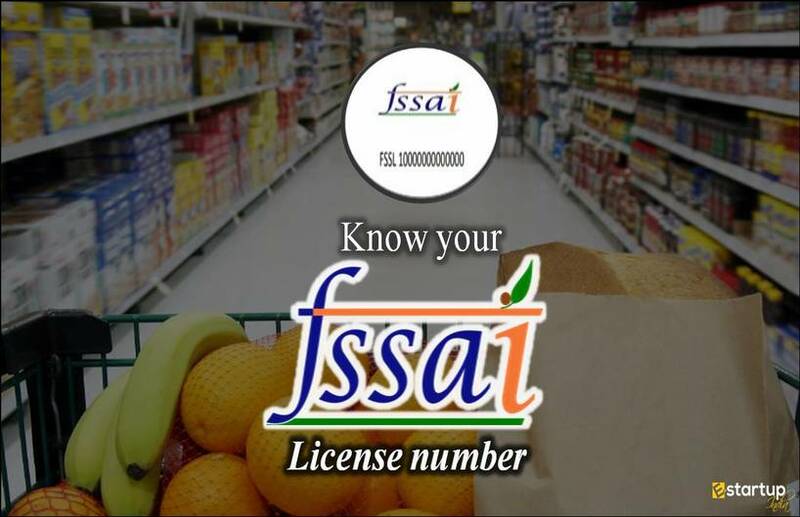 Which food suppliers other than sweets suppliers have been checked by FSSAI? 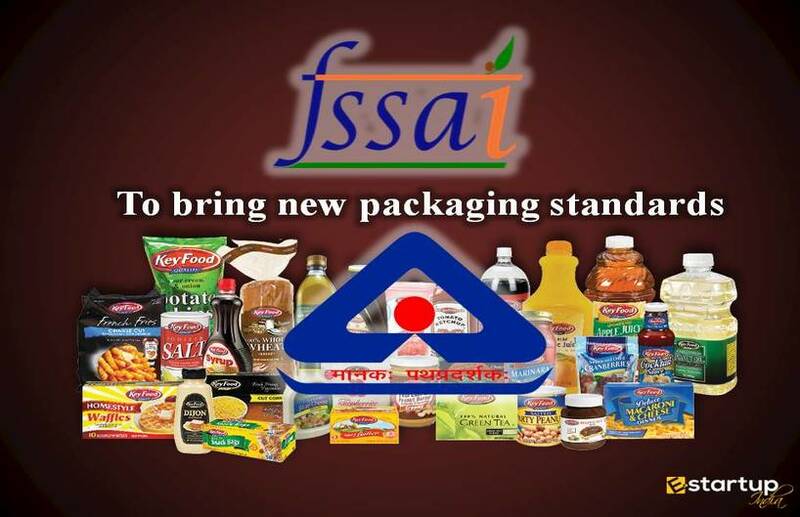 In addition to the inspections conducted at the sweets-shops throughout India, FSSAI has also conducted surprise raids at the production units in Madurai that manufacture sweets, confectioneries and snacks. About 3.25 tonnes of sweets and snacks have been seized by FSSAI as they were found being made with excess colour beyond the permissible limit, besides non-permitted flavours. these stacks have been seized from 4 production units, 1 ton each from 3 units and remaining 250kg from the 4th one. Apart from that, the authorities have also seized stale sweets that were being used as stuffing in the baked items such as coconut buns, besides other items that were kept for sale beyond the expiry date. It is therefore strongly advised that all the consumers must buy sweets and other eatables cautiously during this festive season. 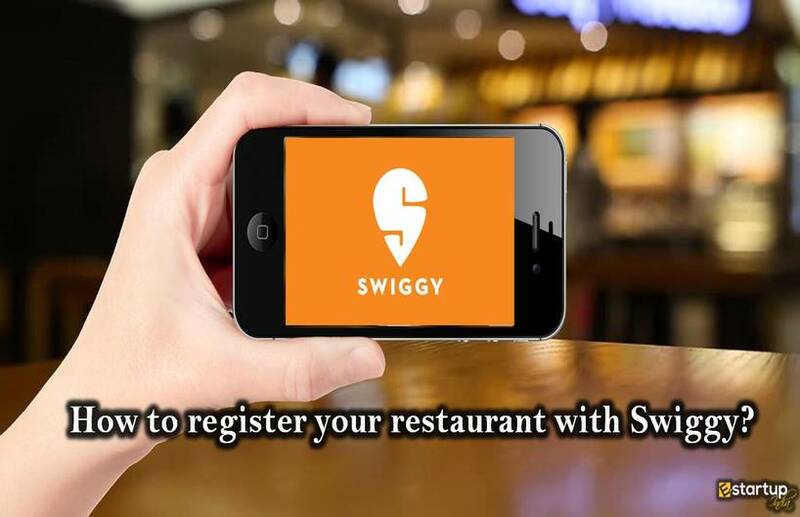 Besides, it is essential to check the FSSAI license at the premises of the shops for assurance of quality and food safety.